The Real Simple Method to Organizing Every Room offers smart solutions and detailed guidance to help you rein in the chaos, no matter how little time you have. This book helps you take control room by room with handy checklists, hundreds of practical tips, and inspiring photographs. 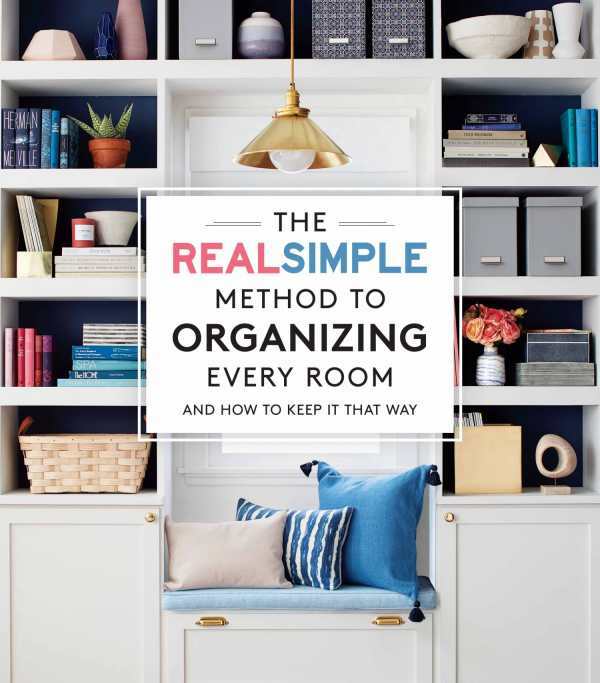 Whether you live in a small space or a large one, the experts from Real Simple have the best why-didn’t-I-think-of-that advice for creating and keeping an easy, stylish, organized home.